Three major industries appear to be overheated and will likely be shedding jobs sometime soon: health care, technology, and automotive. 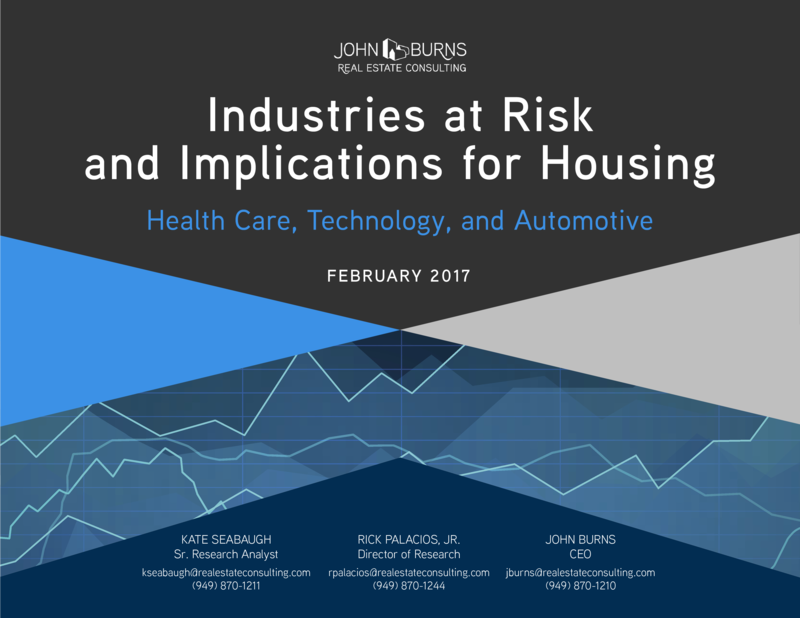 This 68-page white paper outlines our concern about jobs and housing markets tied to these sectors. 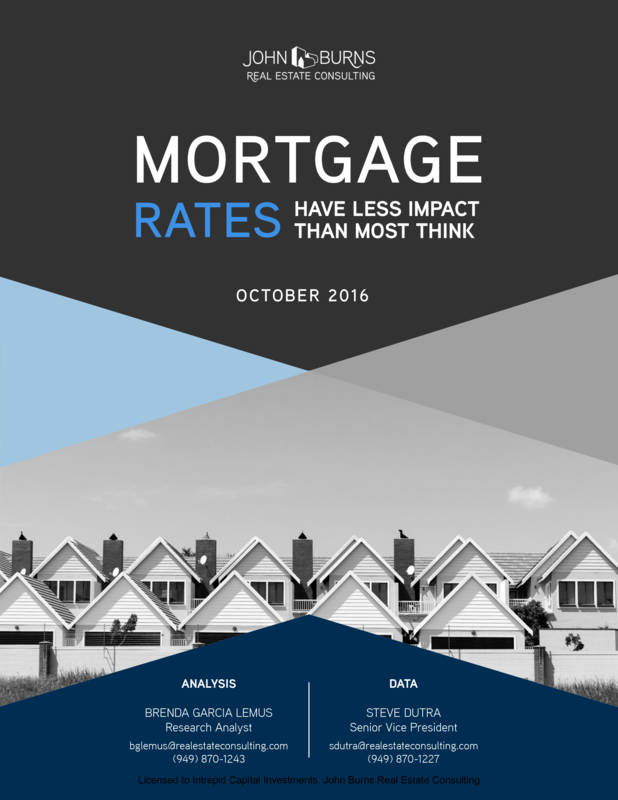 This white paper takes a look at the effects of increasing mortgage rates and how they would ultimately affect home sales and home prices. 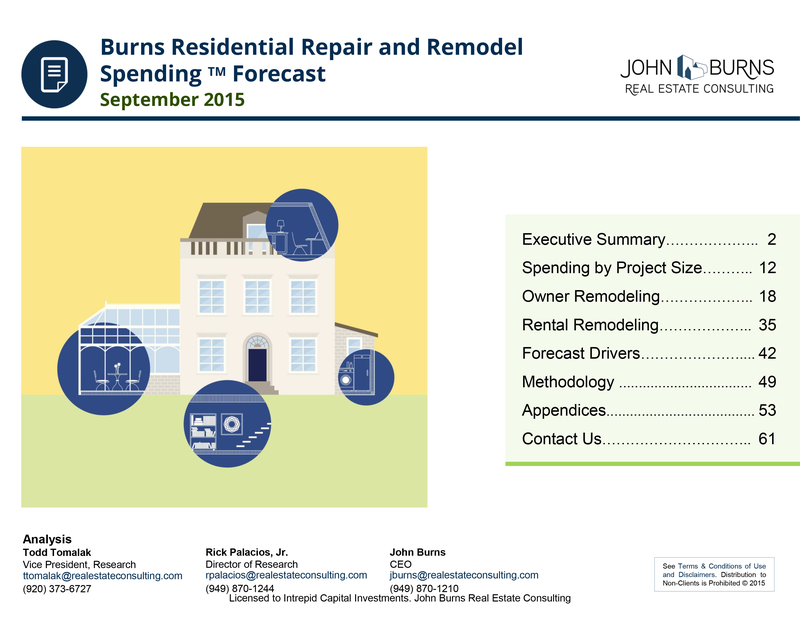 This white paper outlines our forecast on residential repair and remodel spending. 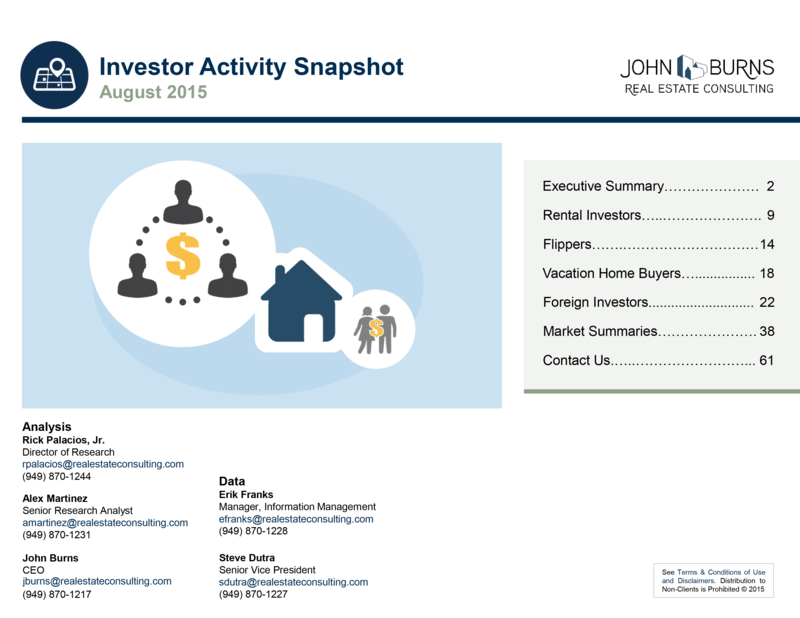 Investigates how investor activity shifted through the economic recovery. 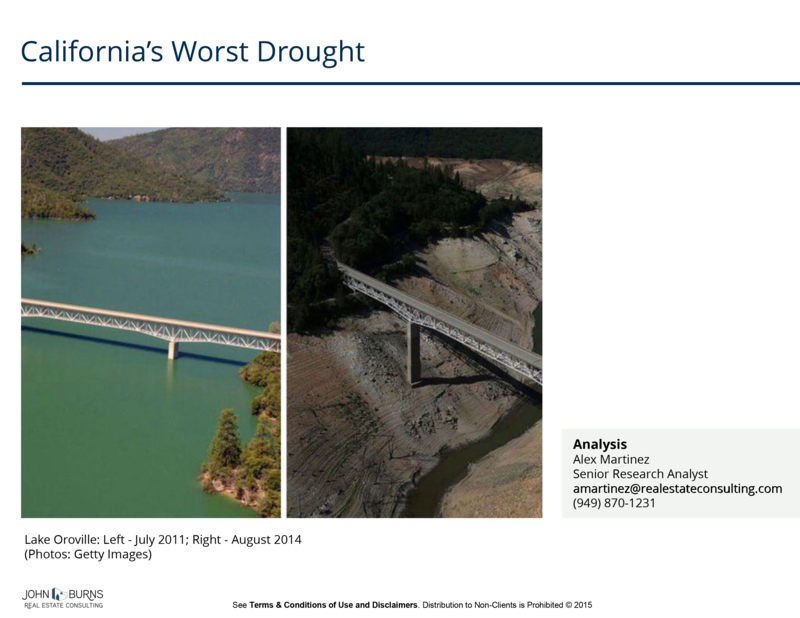 Explores the impact of California’s drought on California’s housing market. 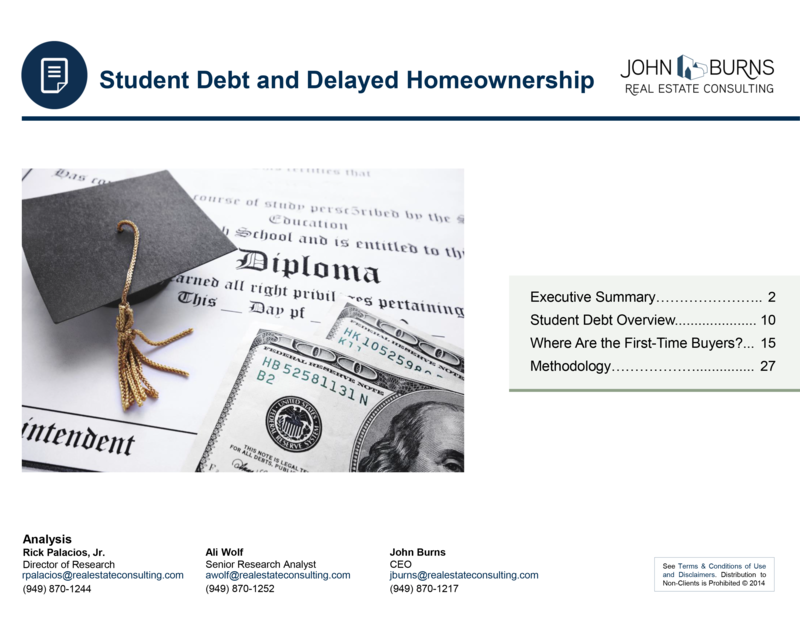 Examines the effects of student loans on housing transaction volume. We regularly e-mail our clients a note called Truth in Housing. We include non-confidential information we may discover in our “channel checks,” in the field, or through our industry contacts. We also share our views on industry changes, such as pending legislation. 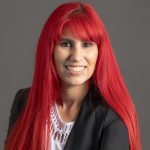 Additionally, each builder’s call and performance is summarized in a two-page document and posted to client’s web portals within a week of the earnings call date.